Dragon Ball Super - Demo Day/Learn to Play! 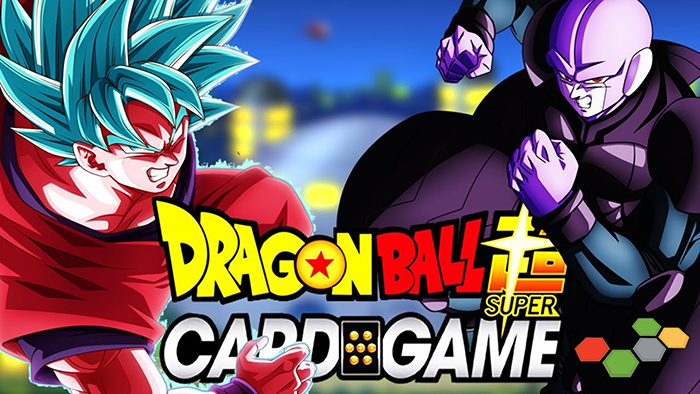 Interested in learning how to play the Dragon Ball Super Card Game? Drop by on Saturday, December 8th to receive a free intro deck including instructions to get you started and two promo cards just for attending: Crisis Crusher Son Goku and Scrambling Assault Son Goten! Feel free to stop in any time you can make it for this Demo Day, and ask about our weekly Dragon Ball Super tournaments while you're here so you can jump right in to this exciting card game!